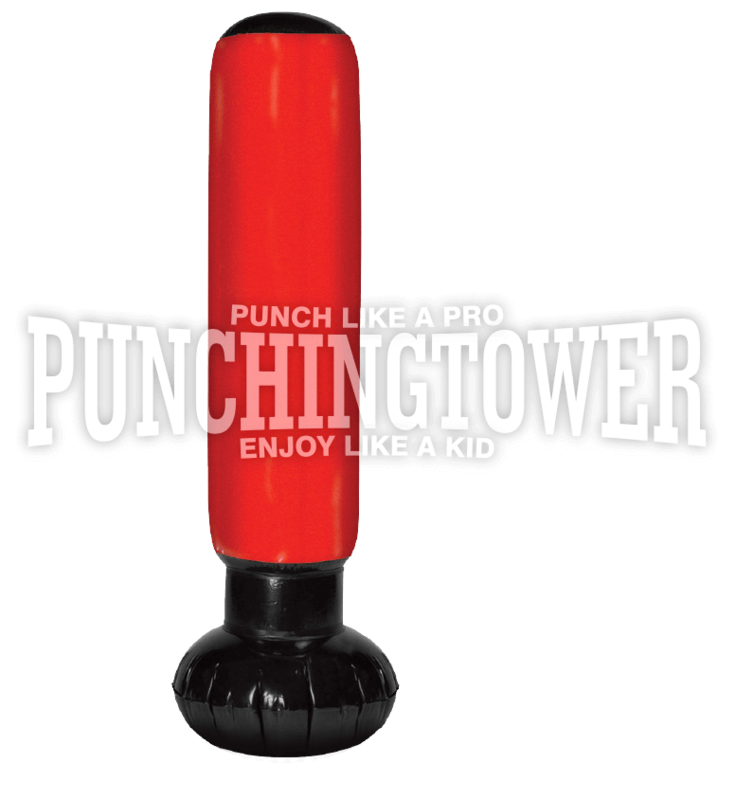 Apolyne® Inflatable Punching Tower is the affordable alternative to the professionals one. Ideal for home training of all ages. Easy to transport will offer hours of exercise & fun. Improve your coordination & flexibility, burn calories & stress. Made of durable PVC and anti-leak water weighted base. Includes air pump.